Our name says it all: Aloha Tender Loving Care at Home. 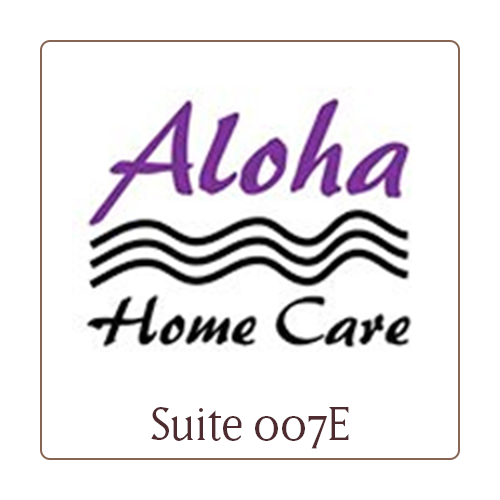 Here at Aloha TLC Home Care, we pride ourselves on having excellent customer service and trained caregivers. We are compassionate about what we do and know first-hand the challenges involved in the best caregivers. We have a lot of experience and a long history coordinating care for clients, family members and caregivers and facilities. We understand that this is a very difficult time in your loved one’s life, and we strive to provide the most qualified caregivers who truly love what they do and are excited about providing the best personal care services.